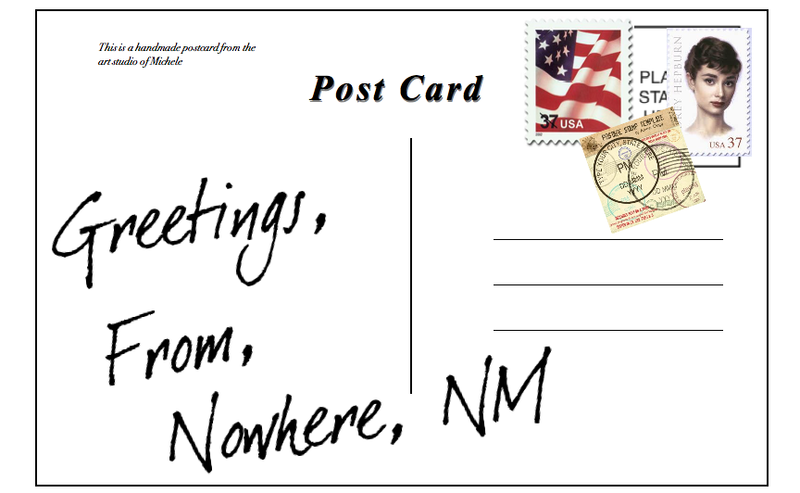 Greetings from Nowhere, NM: I love blogging! ...and I love reading your comments!!! I look forward to it after every post and I frequently check my stats to see who has come to visit my little space in the blogosphere and how they got here. So I've decided to participate in my very first IComLeavWe (Short for International Comment Leaving Week) this month. I just signed up! Check out my sidebar...cool, huh? 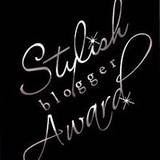 According to Melissa aka Lollipopgoldstein over at Stirrup Queens, "Blogging is a conversation and comments should be honoured and encouraged"--now, since I'm American, I would say honored but you get the point. To my regular readers...please be nice to any visitors. Also, any tips from those who have participated before? To any new readers, PLEASE LEAVE A COMMENT! It's my favorite part of blogging! I did my first one last month, and absolutely LOVED it. Came out with lots of awesome blogs to follow. Can't wait for Monday! My advice is to do a post on the first day of ICLW with a summary of who you are and what you're trying to conceive story is. The other thing is, the more blogs you visit the more will come back and visit you. (Which is how I found you, through your lovely comment on my blog - thank you so much). I just signed up for my first ICLW too and just started blogging a week or so ago. I found your blog from the list of ICLW participants because I wanted to start checking people out. So I just wanted to say hello and that I'll be seeing you again next week! SO glad you love blogging! I enjoy it so darn much, too! Glad you are blogging. P.S. Love your chemistry experiment post...that is what TTC can seem like, isn't it? Stopping over from ICLW from #63 & #153. 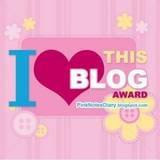 I love blogging and comments too. It makes this journey so much better :-) Best of luck in your journey to parenthood. This is my first time too! I started my infertility blog recently and it's so nice to see new comments! Just wanted to say hi and wish you luck!